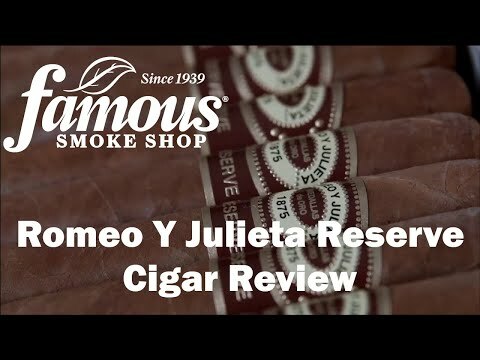 Romeo y Julieta Habana Reserve premium cigars are the most full-flavored Romeo y Julieta cigars ever! 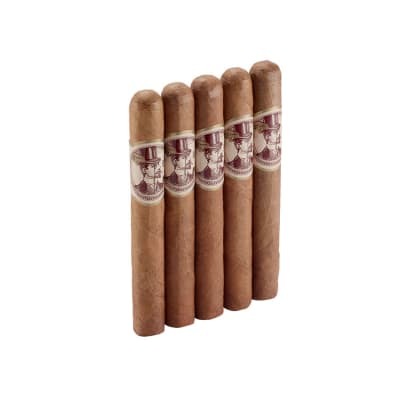 Handmade in the Flor de Copan factory in Honduras, the Habana Reserve combines Romeo y Julieta's legendary smoothness with the rich, hearty flavor of only the most choice Nicaraguan & Honduran long-filler tobaccos, seamlessly rolled in dark, oily Nicaraguan wrapper leaves. 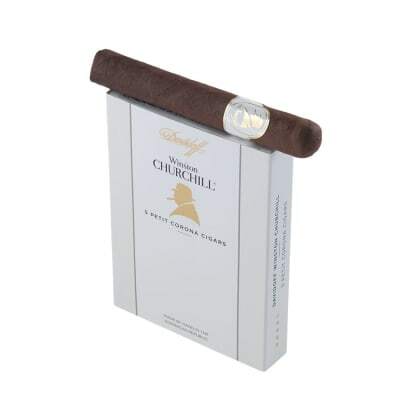 A marvelously robust cigar brimming with earthy-spicy tobacco flavors on a long finish with a sweet and spicy aroma, too. Very nice smoke all the way through. 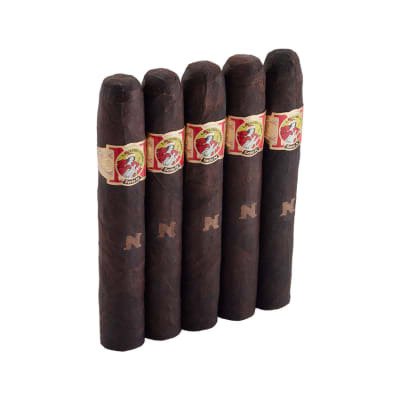 This is a very nice stick with a nice price on it considering the aged wrapper - Burn was great and the taste was above average - for the price it s hard to beat. 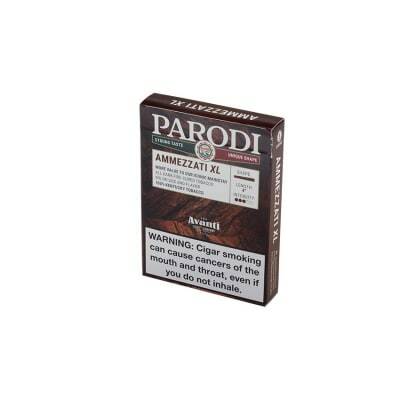 You can definitely pass these around and impress friends. I will buy again. I?d say it?s very easy to taste the flavor of this one.